I imagine fellow manufacturers will relate when I say that getting a new piece of equipment is the industry equivalent of buying a new TV, or even a new car – it’s that exciting (we don’t get out much). Well, Fairham Mouldings is proud to announce the arrival (it does sound like a baby, doesn’t it?) 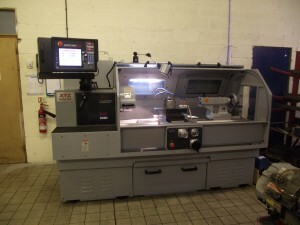 of our shiny new XYZ SLX 435 Lathe – I just know you are as excited as we are! 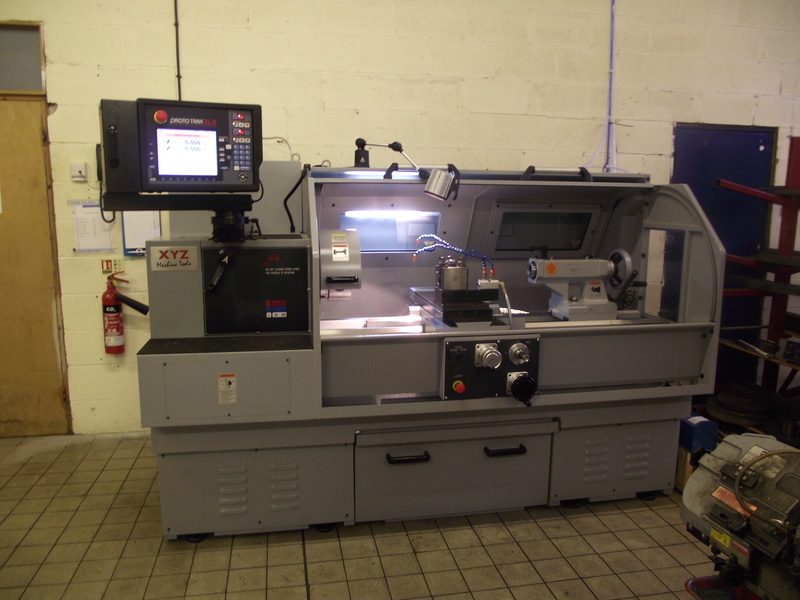 Our new lathe is a very welcome addition to our already extensive range of equipment and gives us the capability of machining up to 700mm diameter, complementing our existing machines perfectly. With bigger machines, comes greater responsibility. Our new lathe gives us the ability to produce larger products, further widening the range of services we can offer our customers. Boasting an entirely in-house process, we manage everything from the initial product design to the final manufacture. 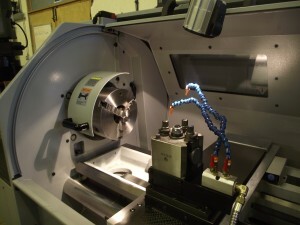 The new addition will only improve this process further, maximising productivity and in turn reducing turnaround time.